Email marketing is essential to online business. Nothing I’ve seen in my years of experience provides a greater return than email marketing. Email marketing can make a good business a great business. 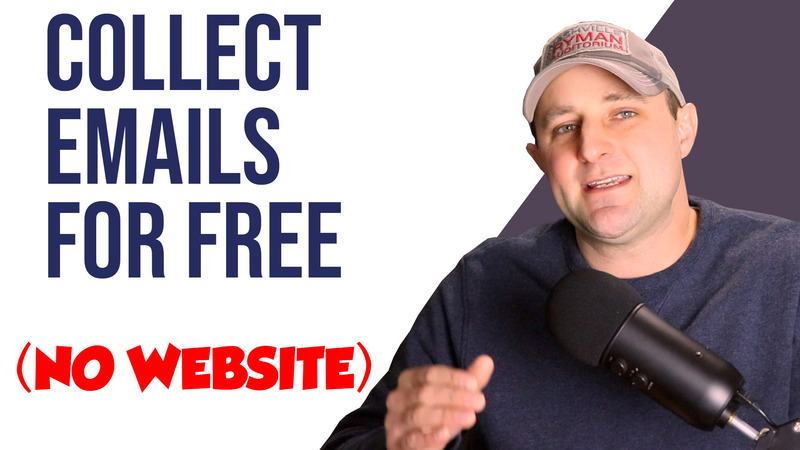 If you do not have a lead generation system in place, luckily MailChimp allows you to collect emails and deliver a lead magnet for free…even if you do not have a website. The first step is to create a free account with MailChimp. You will get your first 2000 email subscribers for free. Plus you get access to the tools you need. 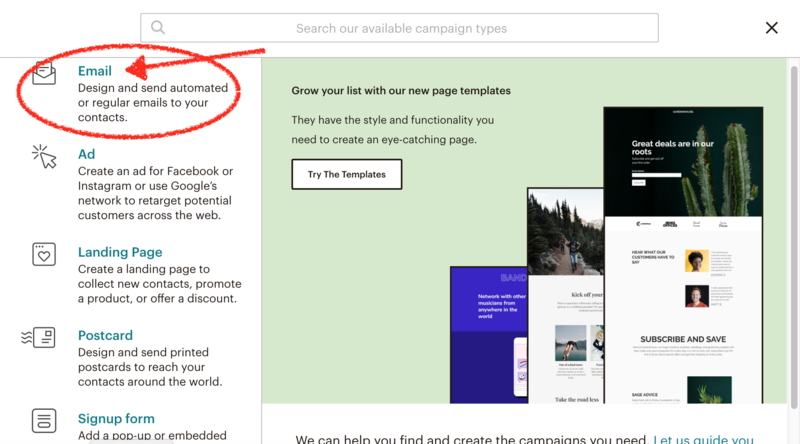 Most importantly, the ability to host a lead capture page on MailChimp’s servers and create an automated follow-up series. This is a series of emails sent out after the prospect/lead enters your list. You will then be able to customize your landing page with their drag-and-drop editor. You can customize the layout, add/remove or change images…pretty much anything you can think of is easy and straight forward. After your landing page is customized and published, you must create your first follow-up email sequence and attach your lead magnet file. And create a sequence that welcomes new subscribers to you list. 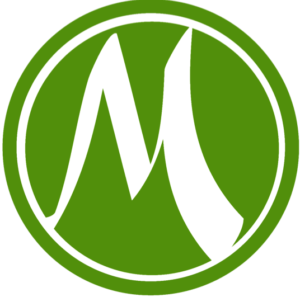 This will sell your initial offer as well as deliver your lead magnet as promised. After updating the trigger you can design the email with the same drag and drop ease as the landing pages. MailChimp has many professional templates pre-installed for you. After you are happy with the copy in your email, it’s time to format the button to deliver your PDF Lead Magnet. To do this simply click on the button in the template, change the text to “Download Now” and set the “Link To” box to file. You will then be prompted to upload your PDF. Congratulations. You should be all set and ready to start driving traffic to your lead capture page. 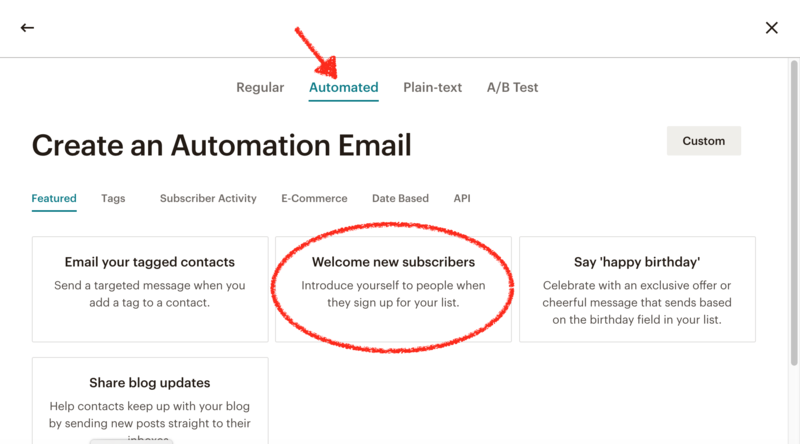 Make sure you test it yourself with an email address not already associated with your MailChimp account. If you run into any problems or simply prefer a step-by-step video that guides you through the entire process…I have created a full tutorial for you below.